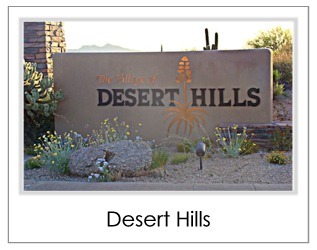 Desert Mountain is divided into 32 individual gated neighborhoods, called Villages. 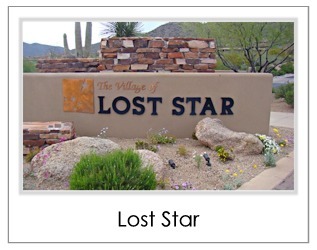 Each village has its own personality and style. 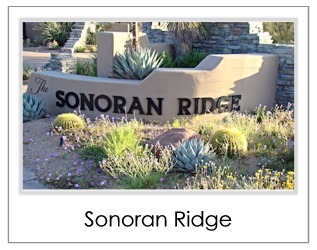 Villages range from affordable communities like The Sonoran Cottages, to those with elaborate estates like Saguaro Forest. 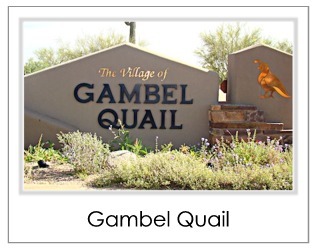 Click on any of the Villages below for a brief description and a list of all of the homes for sale in that Village. 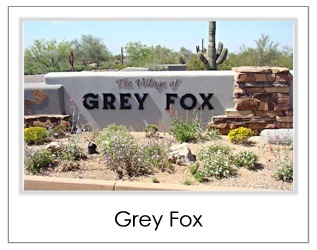 You can also view a map of each individual village. 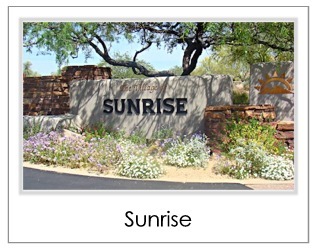 We would be pleased to answer any questions you may have. 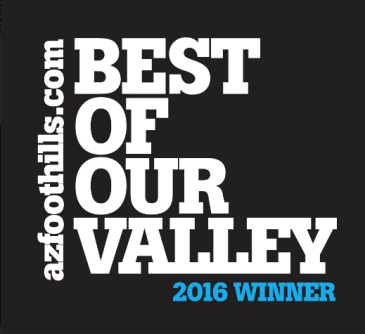 Contact Carmen Brodeur at (602) 791-0536 or Carmen@TopScottsdaleHomes.com. 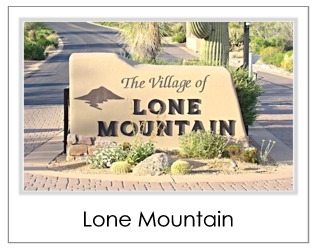 Desert Mountain is a very unique community. 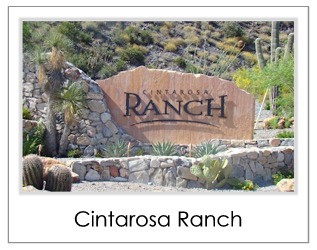 It is an extremely large master planned golf and residential development of over 8000 acres. 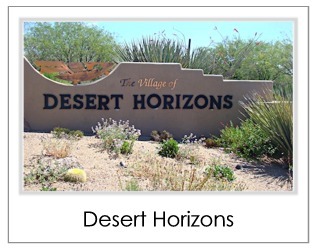 Unlike other communities in Scottsdale that are broken down into a few parts, Desert Mountain has 32 individual Villages. 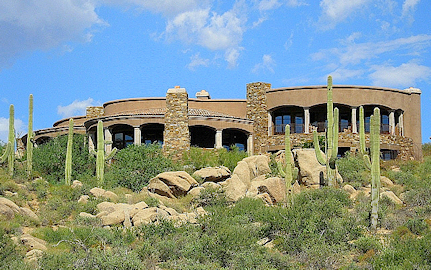 They all have their own distinct personality and architecture which will match the natural Sonoran desert landscape. 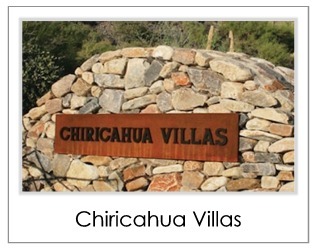 Homes vary from cottages to extensive estates and mansions. 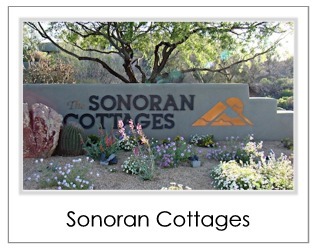 The Villages with small attached cottages, such as the Sonoran Cottages or the Apache Cottages, are perfect for a second home or vacation property. 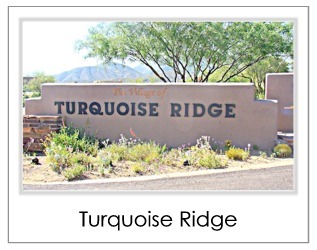 Some villages, like Desert Greens and Saguaro Forest, are situated right on one of the six golf courses with exquisite green golf views. 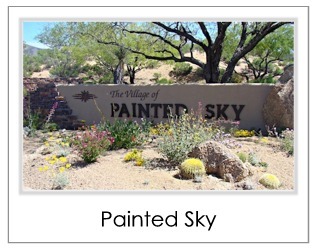 Other villages, like Apache Peak and Painted Sky, are tucked up onto the mountains to provide even more of an exclusive feel with grand landscape views. 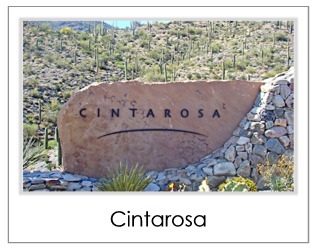 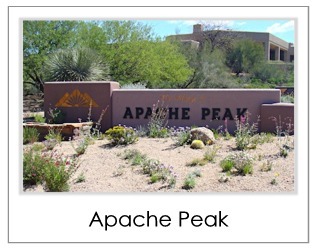 Desert Mountain has the most dramatic elevation change than any other community in North Scottsdale. 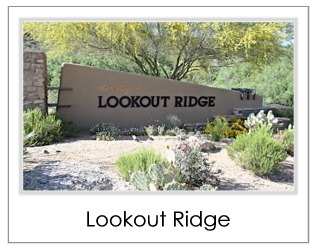 The higher elevation from some of the Villages provides beautiful city light views, breathtaking sunsets and lush green golf course views. 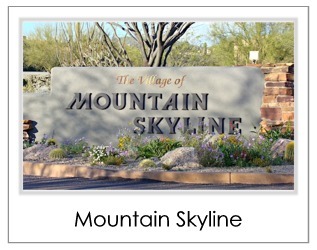 No matter what size of home or lot you are looking for, Desert Mountain likely has a home to fit your needs. 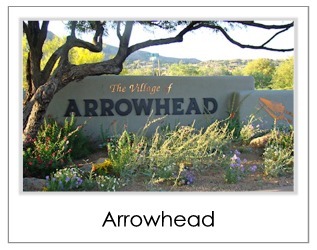 The differences in size and architecture between Villages is quite apparent. 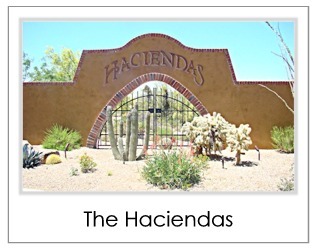 Some of the Villages, like the Haciendas, have stock designs and all homes were built by the developer. 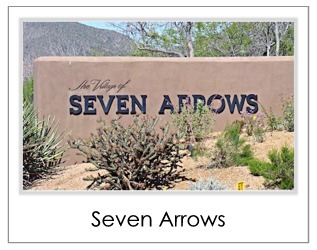 In these Villages there are usually 3-4 floor plans to choose from and the homes only vary in terms of interior amenities or views. 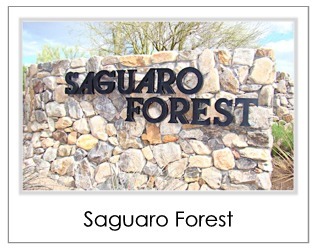 Other Villages, like Saguaro Forest, are 100% custom built with a huge variation in homes. 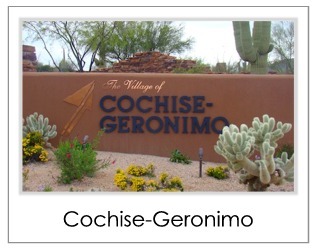 Many of the custom Villages have unique architecture and every home is different. 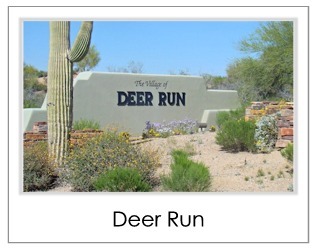 The price ranges within Villages are also quite different. 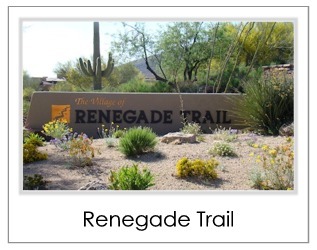 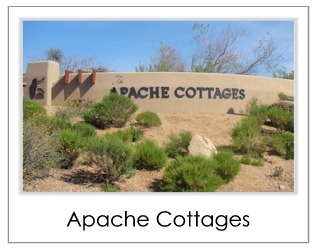 Apache Cottages are one of the least expensive Villages and Saguaro Forest is one of the most expensive Villages. 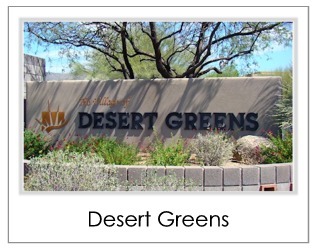 As a Desert Mountain Club Member you can take advantage of all of the amenities, recreational activities, fine dining, and world-class golf that this community has to offer. 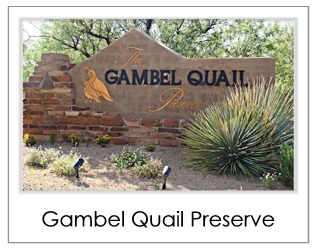 This exclusive community is a great place to live and enjoy life. 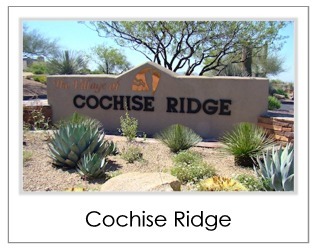 Scottsdale real estate prices are currently down over 50% on average. 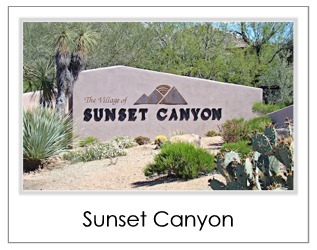 This is the time to take advantage of the historic opportunity to own a luxury custom home in Desert Mountain AZ for a fraction of what it would have cost just 3 years ago. 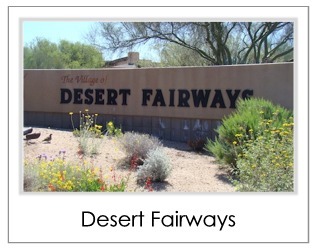 Put our experience with Desert Mountain Scottsdale Real Estate to work for you. 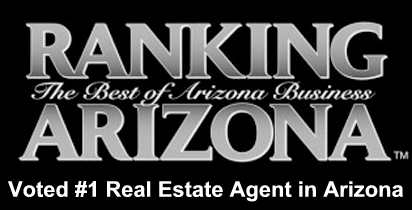 Use a true professional – Carmen Brodeur, Realtor and Former Attorney. 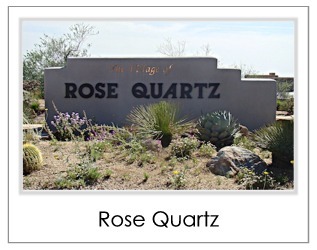 Call (602) 791-0536 or email Carmen@TopScottsdaleHomes.com for all Desert Mountain Scottsdale Real Estate. 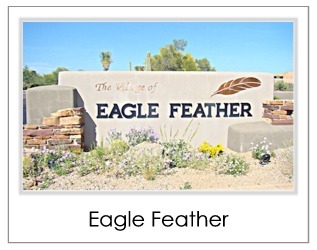 We would be happy to answer any questions about the Desert Mountain homes for sale currently. 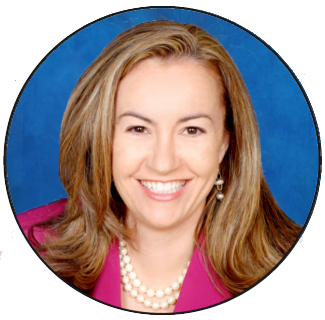 As a Former Attorney, Carmen prides herself on giving her clients only the most professional service.